At the Strathdearn Hall from 4pm – 6pm on the last Sunday of the month. We have Craft Time, then Bible Time, finishing with a tasty home cooked meal together. No charge – donations are gratefully accepted but not asked for. All welcome, doesn’t matter whether you go to church or not, age doesn’t matter either, it’s for everyone. You’ll find us from March to November in Dalarossie Church on the 1st and 3rd Sundays and in the Strathdearn Hall on the other Sundays, usually at 10.30am. Of the three Churches we used to have in the Parish, having reluctantly closed Moy Church in 2011, and Tomatin Church in 2016, our only remaining Church is Dalarossie Church 3 miles upstream from Bridgend on old A9. Built on the site of an 8th century church dedicated to the Celtic Saint Fergus, Dalarossie is said to be derived from the Gaelic ‘Dail Fhearguis’ the field or dale of Fergus. Inside the church is the baptismal font, formed in the shape of a rough hewn stone bowl, which was found in the glebe adjacent to the churchyard. Also inside, by the door to the vestry, stands an old upright stone slab known as the ‘Priests Stone’ -Clach an t’Sagairt. In former times it was used as a hand- fasting stone eg. marriage contracts could be sealed with a handclasp through the hole in such a stone. It was also known as the ‘bargaining stone’, possibly being also used in the witnessing of local land transactions. The present church was built in 1790 and later repaired and altered in 1856 by the architect George Rhind. Presbytery suggested that the external stairs to the galleries be replaced by internal ones. It was considerably altered in 1904 by W.L. Carruthers to its present interior appearance. The galleries are no longer there. Electricity was introduced in 1958 and more efficient heaters in 1992. The stone steps to the left of the gate take us back to the horse drawn carriages of yesteryear. The small attached building at the west gable was built as a watch-house c1820 so that new graves could be guarded against body-snatchers. A site of Christian worship spanning at least 1300 years, upon which this lovely old Church was built 220 years ago. 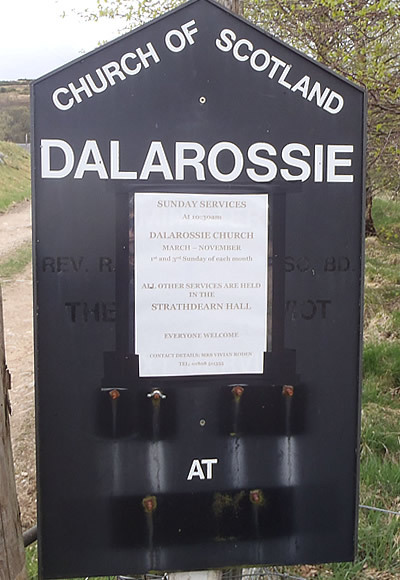 Dalarossie Church is also important to the community. A place were weddings and funerals have taken place down through the centuries. Somewhere the local population can come to pray and find peace. Sunday Worship takes place at 10.30am. Services are held in Dalarossie Church on the first and third Sundays of each month from March – November inclusive, and in the Strathdearn Hall on all other Sundays, and special occasions such as Christmas Services etc. For the World Day of Prayer, and on Good Friday, and sometimes around New Year, we have Joint Services with Daviot & Dunlichity, with the venue alternating between the two parishes. Pulpit supply is provided by various Ministers and Readers, including Vivian Roden from Moy, Dalarossie & Tomatin, and Joyce Mitchell from Daviot & Dunlichity. We sometimes use The Songs of Fellowship Resources (CDs and Hymn sheets) for Small Group Worship. Usually for Alpha Groups. 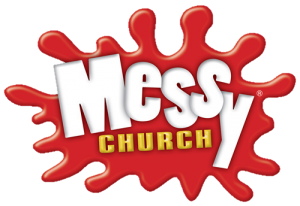 We also have Messy Church once a month at the Strathdearn Hall, usually on the last Sunday of the month. The worship at Messy Church is less traditional. Songs vary from Hymns from CH4 to contemporary hymns, to action songs. Prayers are sometimes interactive and the Bible Story or illustration during the Celebration reflects the theme of the crafts enjoyed during the first part of the afternoon. The Messy Church Team has also been going into Strathdearn Primary School at Christmas and Easter-time to share the real meaning of Christmas and Easter with the children in what is usually a packed and fun-filled morning of activities including Quizzes, Puppet Sketches, Crafts, Spontaneous Drama, Action Songs and Interactive Stories! 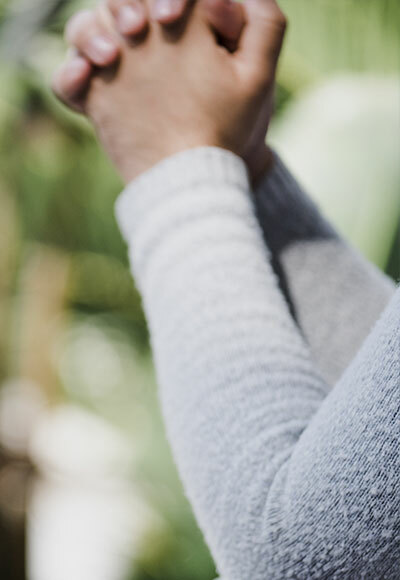 All are warmly welcome at any, or all, of our Services or Activities. It may be eventually that Dalarossie Church will have to become a Trust, to preserve it as a building; but in the meantime we have permission to continue to use it as a live Church, subject to further review in 2023. We are thankful for this, and continue to seek new ways in which to use our beloved old church to try to keep it in use for as long as possible, via The Dalarossie Project. We are also thankful for the independent local funds which have been provided to pay for the maintenance of the church for the next five years. We would be grateful for your prayers for the future of Dalarossie Church.